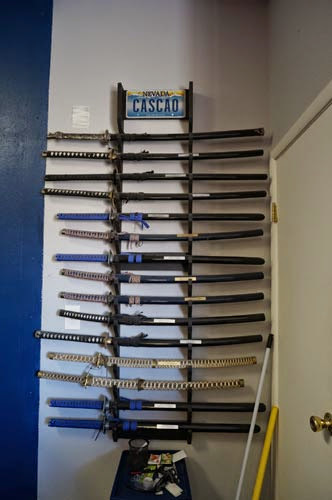 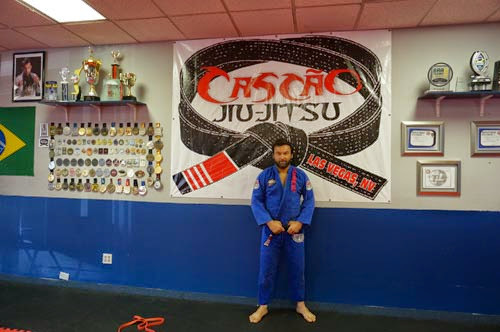 "Cascão" titles and competitions include the 2006 and 2009 Pan American Champion, winner of three MMA fights in Beppu (Japan), champion of MMA Ultimate Combat Experience in Utah (in two different occasions), 2005 US Open champion in Santa Cruz, California. 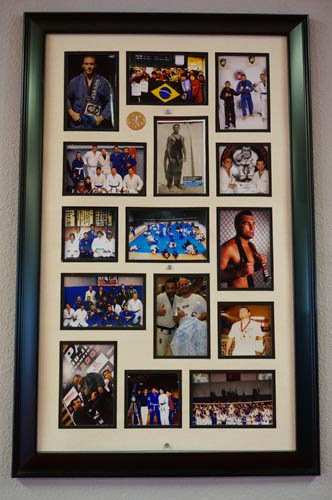 +Walter “Cascão” Vital born in João Pessoa, Brazil, where in 1991 he started training Jiu Jitsu. 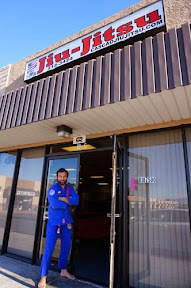 He also lived in Oita City, Japan before moving to Las Vegas where he lives since 2003. 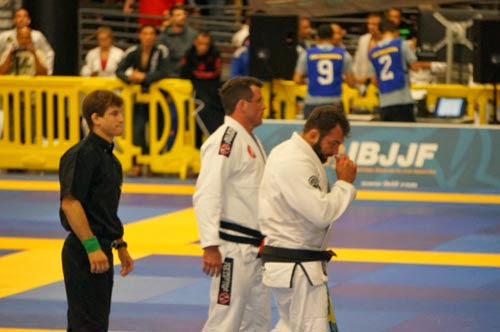 Cascão is a BJJ Black Belt under Professor Mario Sukata and a Judo Brown Belt. 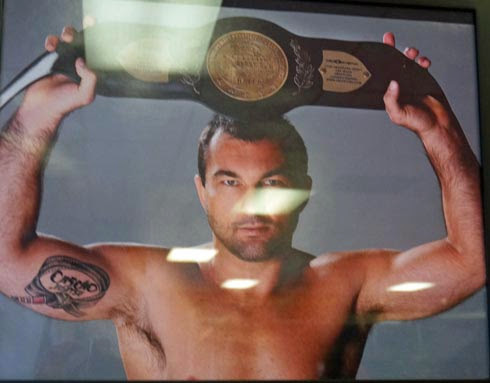 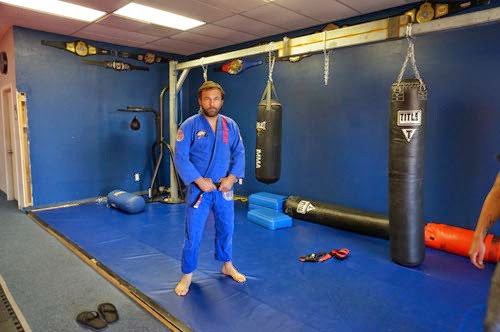 His titles and competitions include the 2006 and 2009 Pan American Champion, winner of three MMA fights in Beppu (Japan), champion of MMA Ultimate Combat Experience in Utah (in two different occasions), 2005 US Open champion in Santa Cruz, California. 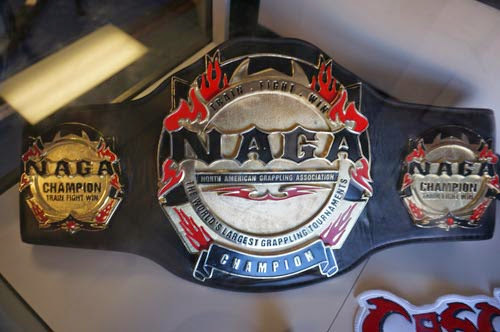 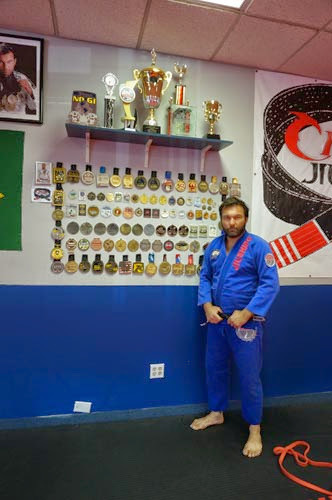 He also is 2005, 2007 and 2009 Grapplers Quest winner in Las Vegas, 2007 NO GI World Champion, 2007, 2008 and 2009 National American Champion, among others titles. 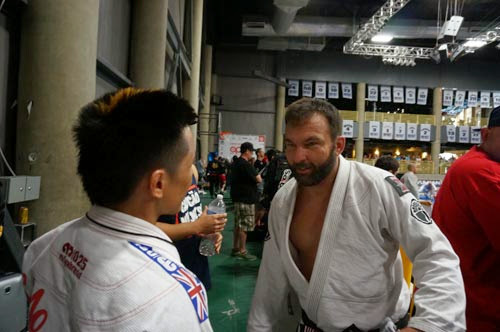 He has hosted four seminars in Oita, Beppu, Fukuoka and Tokyo, Japan representing Conde Koma academy. 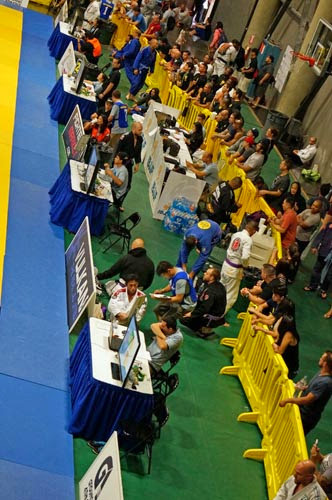 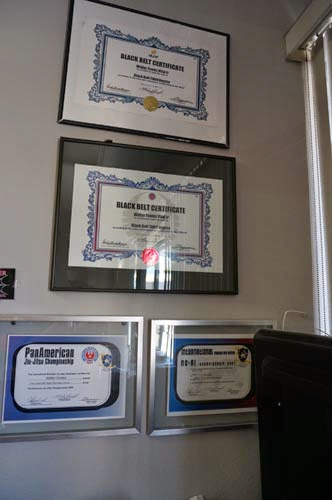 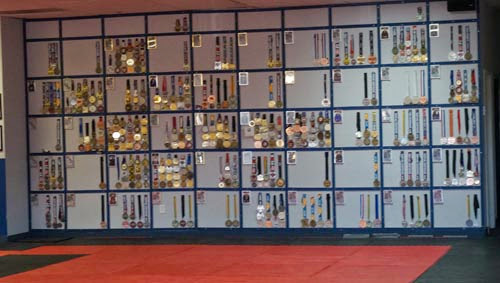 Every single wall of the Cascão Jiu Jitsu display frames with titles, medals, championship pictures. 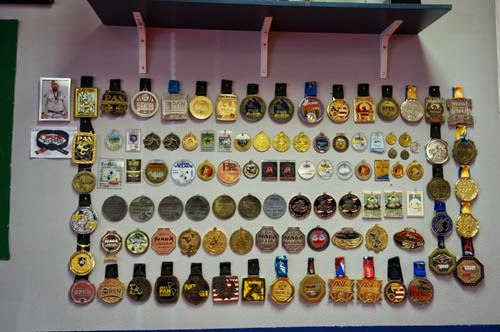 There are more than 150 medals, plus titles from 3 continents. 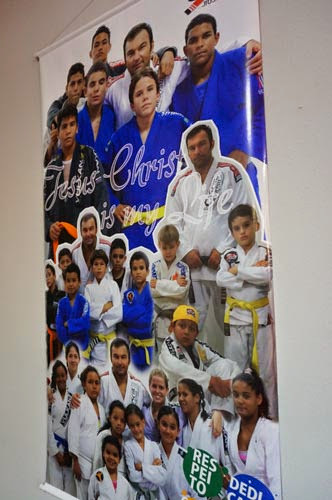 Among many pictures there is one that called my attention and I found out it is a group of low income kids that is part of Cascão's charities. 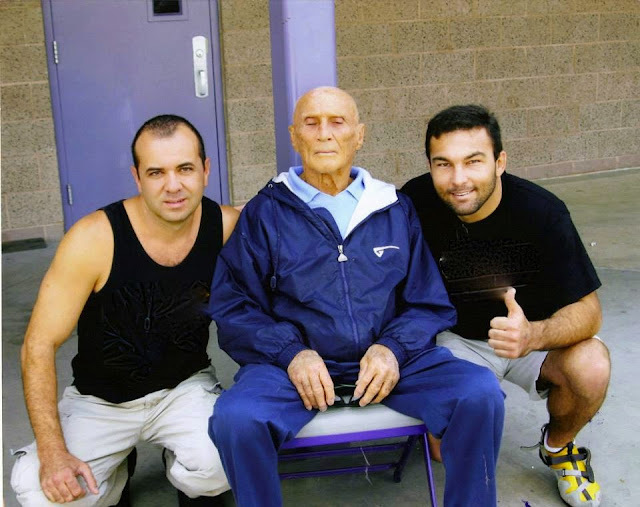 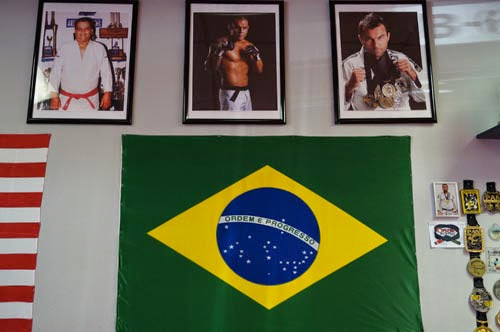 I also noticed another picture on the wall: Cascão and Hélio Gracie. 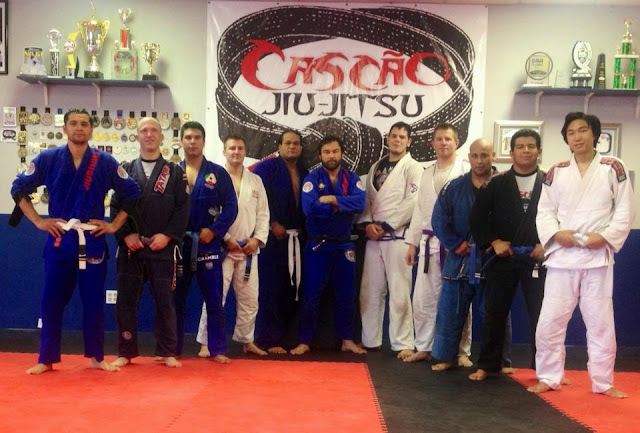 Cascão Jiu Jitsu teaches Brazilian Jiu Jitsu classes in Gi and No-Gi and Muay Thai. 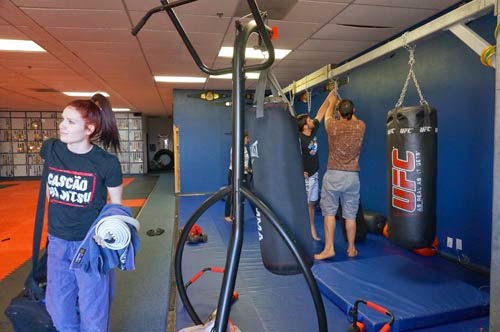 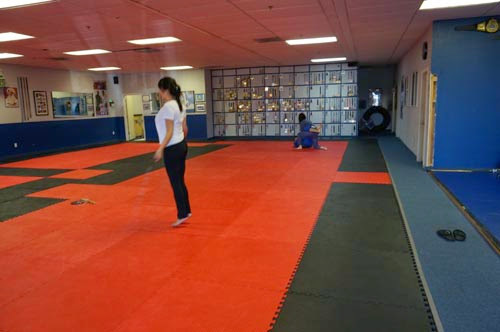 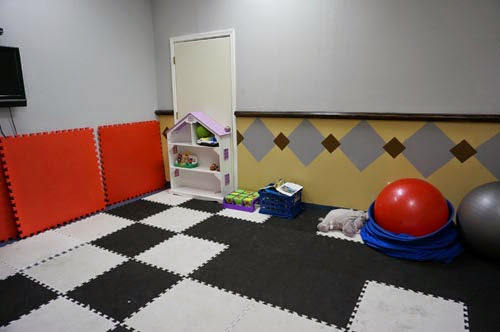 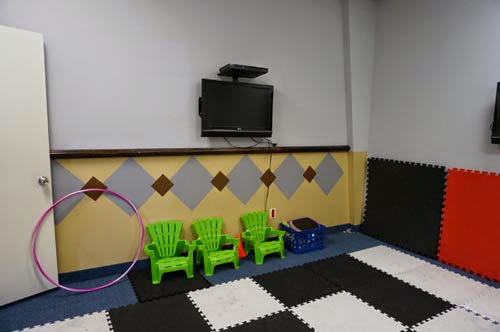 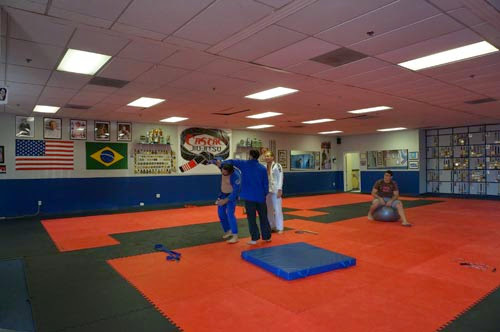 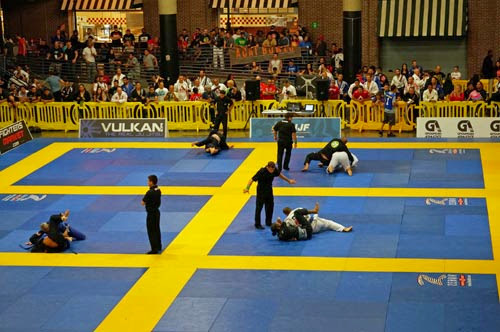 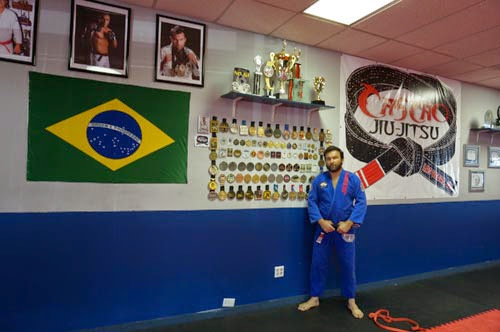 Cascão Jiu Jitsu offers a clean, ego-free environment where men, women, and children can learn some of the most beautiful tricks and techniques in the ever evolving Brazilian Jiu Jitsu. 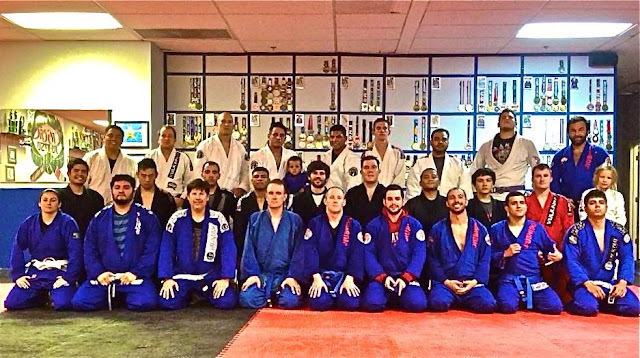 Cascão Jiu Jitsu accepts students from 5 to 100 yo. 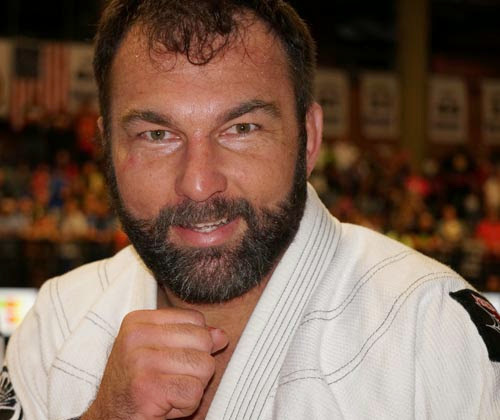 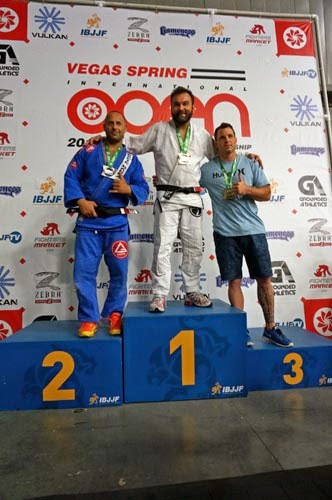 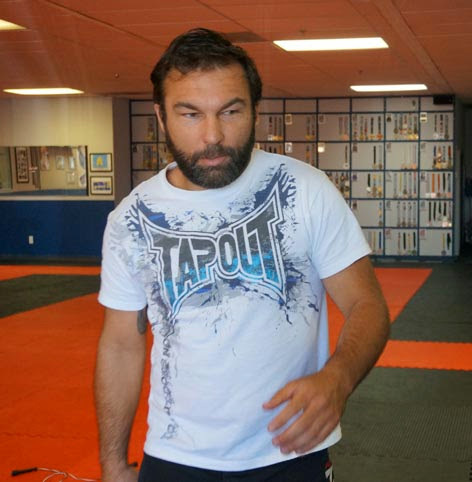 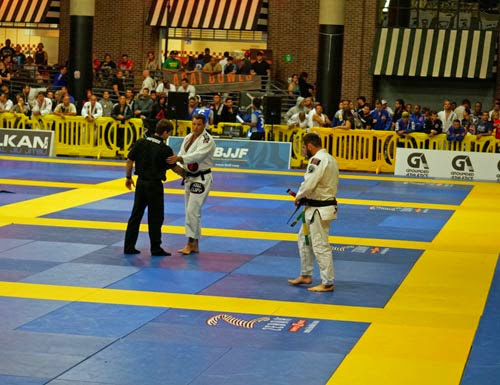 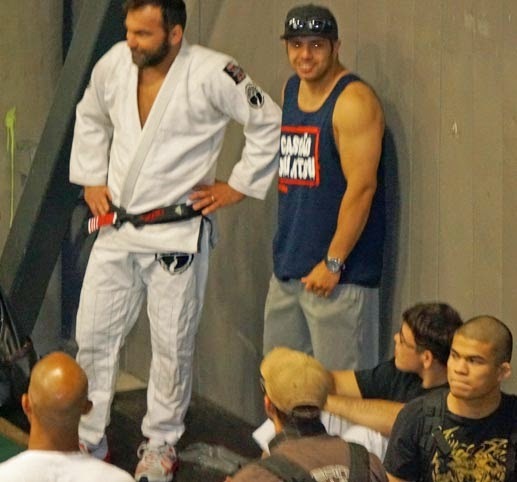 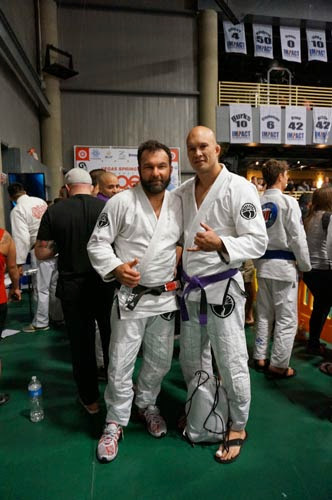 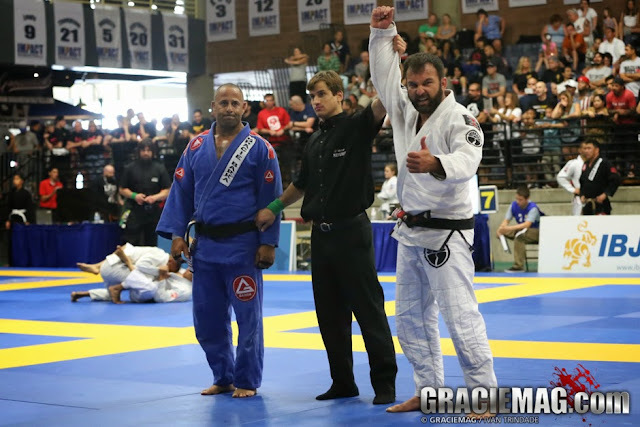 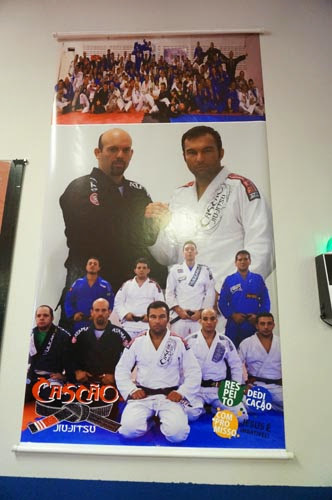 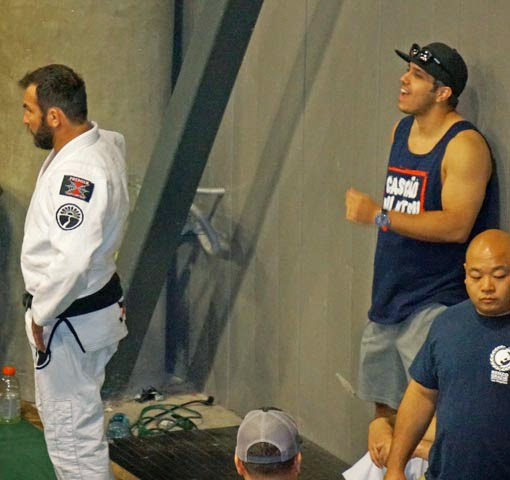 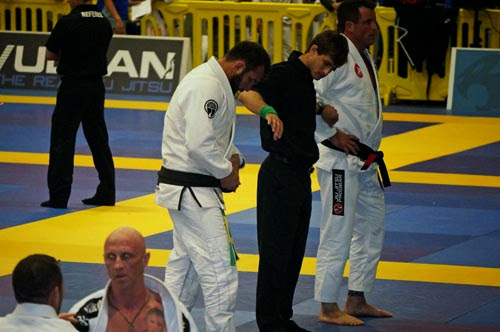 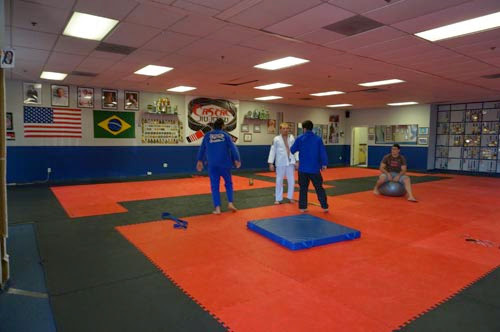 Cascão is the owner/president at Cascão Jiu Jitsu and also Head Coach at Cascão Jiu Jitsu BR. 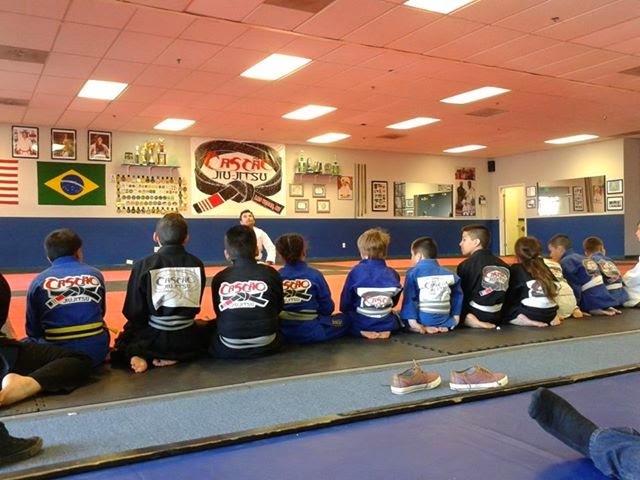 The kids team of GMA Cascao Jiu-Jitsu made the drive from their home in Las Vegas, NV to Carson, CA for the 2014 IBJJF Pan Kids. 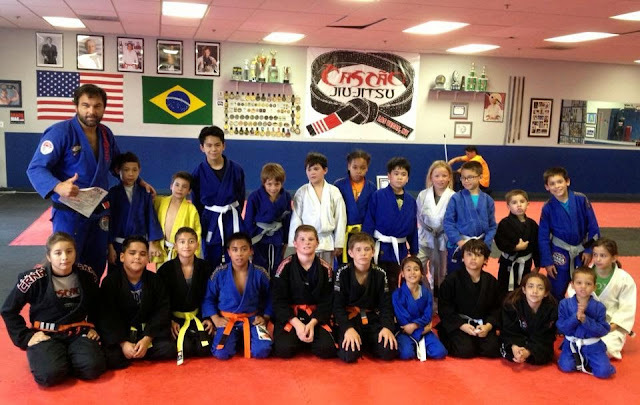 The one-day tournament on Feb. 16 gave the kids a chance to have fun on the mats and test their skills against other kids their own age/size. 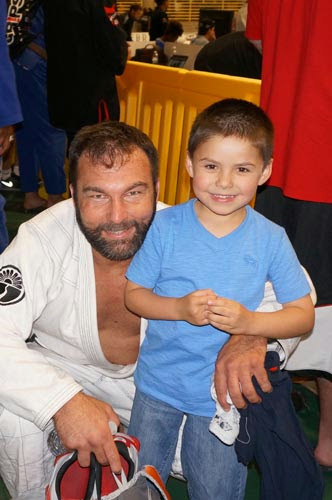 Walter Cascao led the kids and even helped Billie Grace Bonwell earn her gold medal in the grey belt pee-wee 1 female medium-heavyweight division. 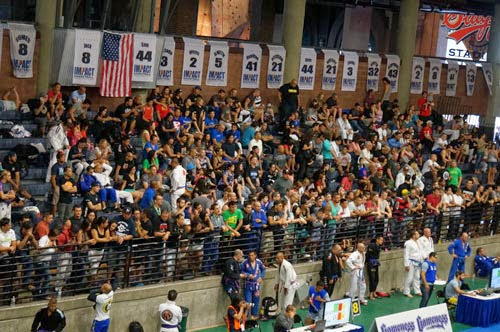 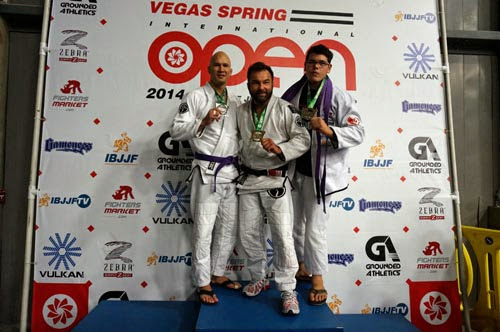 Las Vegas Spring International Open 2014 - "Las Vegas Open"